Fire Chief Frank Owens heads the Walnut Ridge Fire Department. 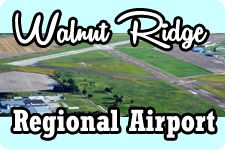 The Walnut Ridge Fire Department serves the town of 5000 residents and has 3 manned stations. Walnut Ridge is one of a few departments in this part of the state to have a fully equipped hazardous materials response team. The City of Walnut Ridge currently has a ISO Class 3 Fire Rating. 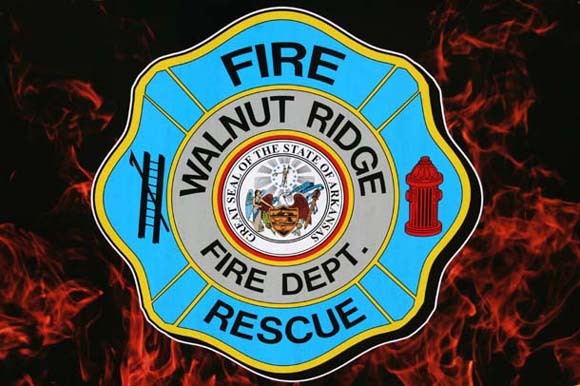 Mission Statement: The Mission of the Walnut Ridge Fire Department is to protect the lives and property of the citizens of Walnut Ridge with the professionalism and courtesy they deserve. The Walnut Ridge Fire Department now has an ISO Class 3 Fire Rating!